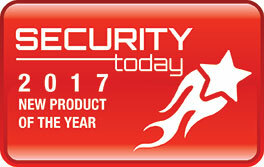 Civil Surveillance :: BrainChip Holdings Ltd.
To receive a white paper explaining BrainChip Technology or to request a FREE TRIAL of BrainChip Studio, please contact us. 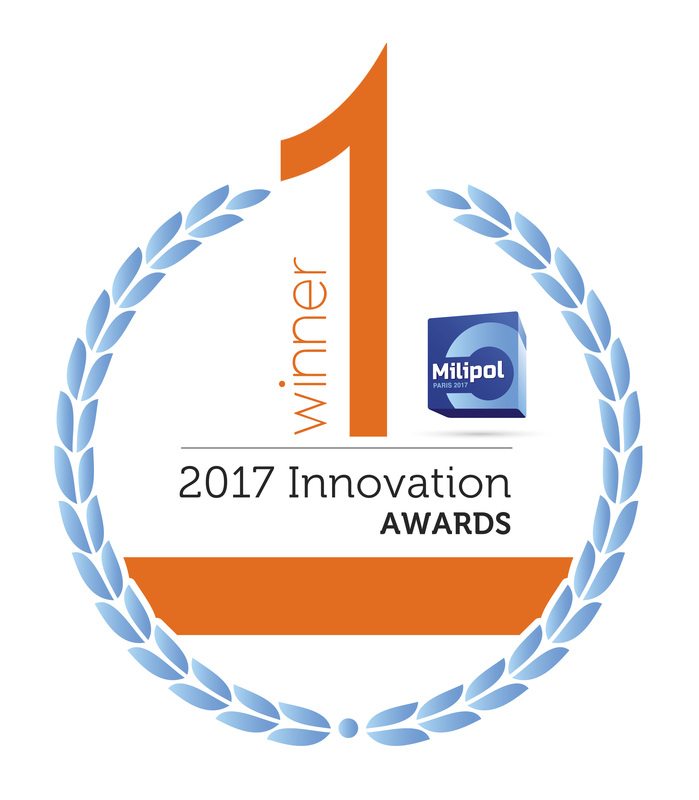 BrainChip Studio aids law enforcement and intelligence organizations to rapidly search vast amounts of video footage and identify patterns or faces. 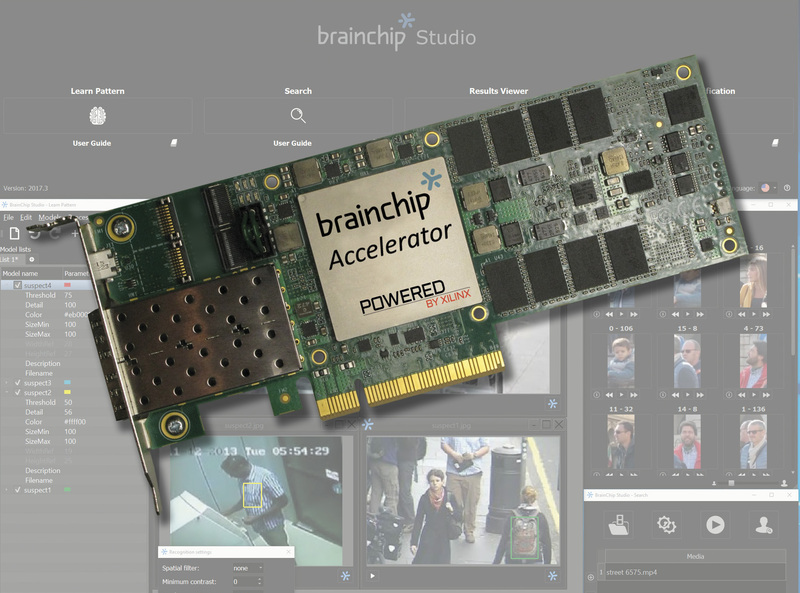 BrainChip Accelerator provides a 6x performance boost for object recognition within BrainChip Studio.